The Meadows is a unique Sarasota country-club community developed by Taylor-Woodrow Homes in the 1970s and 1980s. A variety of neighborhoods which vary in style from mid-rise condos, to villas, to single-family homes include over 3400 units over 1650 acres. The Meadows is nestled in a serene, park-like setting with incredible amenities including: 3 distinctive 18-hole golf courses, 16 Har-Tru tennis courts, 3 restaurants, a swimming pool, a fitness center, and an activity center in addition to 14 miles of sidewalks and bike trails as well as a 1.7-mile fitness trail. 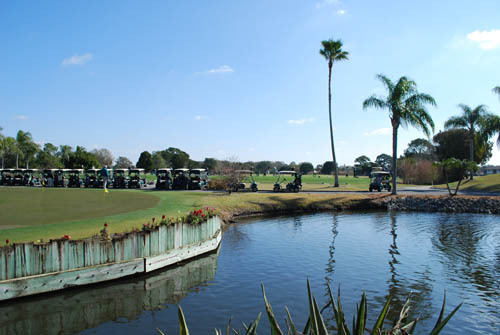 The Meadows Country Club, situated within the community, draws golf enthusiasts from around the world. “The Groves,” par 65, is an 18-hole Arthur Hills walking course and is open to the public. World-renowned golf-course architect, Ron Garl, renovated the private 18-hole, par-72 “Meadows” course. “The Highlands” course is also a private, par-72 course. Many of our rentals include a membership for tenants. For those who do not, the Meadows Country Club offers reasonable seasonal memberships for our seasonal tenants. The Meadows also enjoys a centrally-located shopping village within its boundaries. We are pleased to maintain an office in the village for the convenience of our clients. Drop by our office after enjoying a meal out or taking advantage of the many services offered within the shopping village. 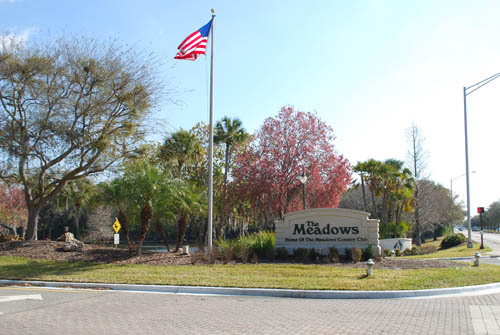 The Meadows is easily accessible from points north and south via Interstate 75 and is centrally-located between the University Parkway and Fruitville Road exits. Some of Sarasota’s best shopping and dining is within minutes away by car. 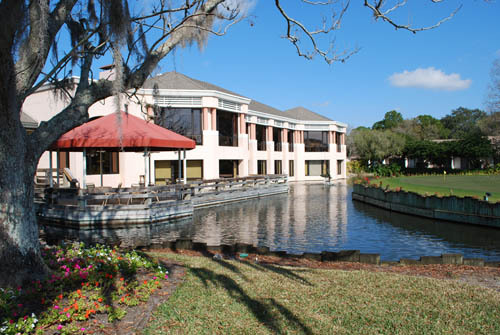 Lakewood Ranch, downtown Sarasota, the Sarasota waterfront, and the Sarasota-Bradenton International airport are also all within an easy 15-minute drive. * All information is deemed reliable, but is not guaranteed. This data is updated daily and may not reflect changes since the last update. This data is provided for non-commercial consumer use and may not be used for any purpose other than to identify prospective properties consumers may be interested in renting or purchasing.